Much of the surface of lower part of the stone is gone. 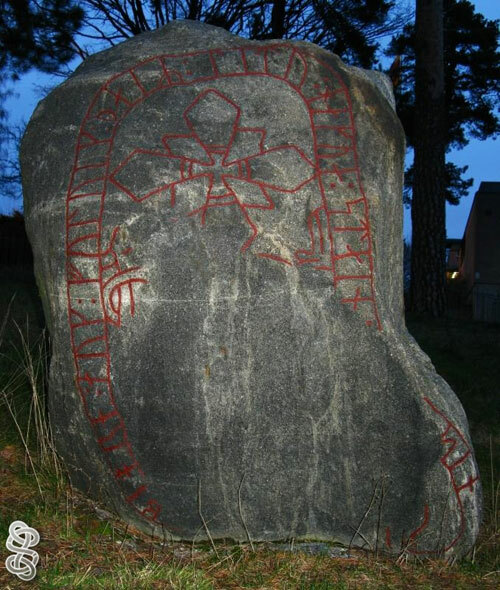 It's standing next to Hässelby museum, and Ogneslav took the photo. Thanks !